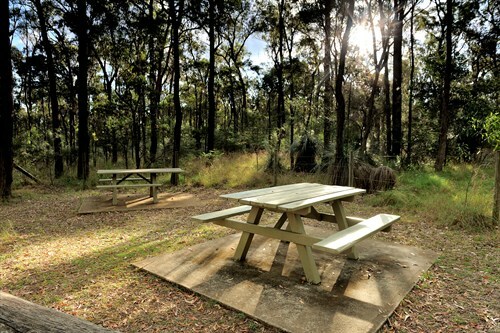 The smoke-free exclusion zone applies to picnic tables, barbecues, toilet blocks, jetties, visitor information centres, shelters and boat ramps including those facilities found at campgrounds. Visitors flouting the new restrictions risk receiving an on-the-spot fine of $243. “The issue is really about people not smoking where they’ll impact other people who don’t smoke,” said Queensland’s chief health officer Jeannette Young. It’s hoped the smoke-free public places will protect non-smokers from the adverse health effects of passive smoke. Every year in Queensland 3700 smokers die from smoking-related diseases, according to Queensland Health. Signs will be installed in picnic areas to remind visitors about the rules. For more info visit: www.queenslandnationalparks.com.au.